With the recent publication of Defra’s Clean Air Strategy, one thing is clear: the solid fuel industry is in support of environmental plans and the notion to ‘burn right’. The Stovax Heating Group, a leading UK stove and fireplace manufacturer, is committed to supporting the strategy to improve air quality. They are working to educate stove owners of how burning the right fuel on the right product plays a pivotal part in reducing emissions. Government statistics show that about 40% of domestic wood burning still occurs on inefficient open fires. Defra has identified that not all wood burning is the same, and that steps can be taken by homeowners to support environmental plans – one of which is to upgrade from open fires and old stoves to highly efficient Ecodesign Ready log burners. Contrary to recent media reports, which have in many cases confused consumers, there is no ban on wood burning/multi-fuel stoves. The solid fuel industry has already taken measures to prepare for planned environment legislation changes by driving the efficiency and emissions of products to ensure compliance with the highest environmental standards. By 2022, only Ecodesign compliant stoves and fires will be available, all designed to burn not only efficiently, but also with emissions levels at an absolute minimum. The Stovax Heating Group already offers a vast range of Ecodesign Ready products – available now, well ahead of 2022 targets. 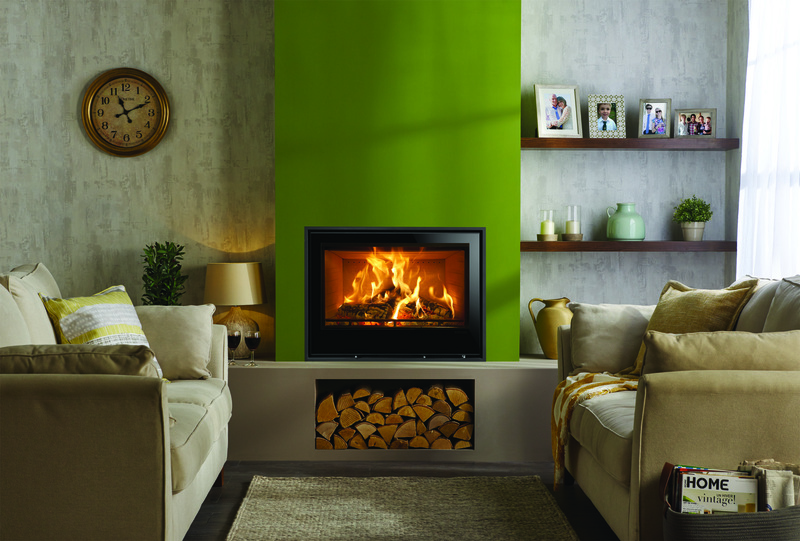 The Stovax Heating Group is a leading stove and fireplace manufacturers, offering a huge range of solid fuel, gas and electric products. 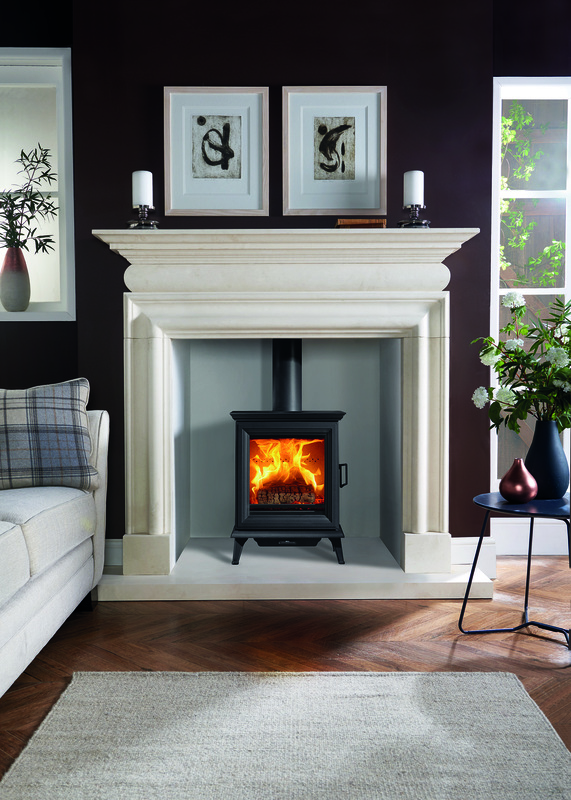 Stovax is also the UK and Republic of Ireland distributor for a number of additional fireplaces and stove brands including Dovre, Lotus, Nordpeis & Varde. This press release was distributed by ResponseSource Press Release Wire on behalf of The Stovax Group in the following categories: Home & Garden, Environment & Nature, Media & Marketing, Public Sector, Third Sector & Legal, Manufacturing, Engineering & Energy, for more information visit https://pressreleasewire.responsesource.com/about.